Spiders stick to surfaces in an ingenious way, without glue. Instead, their feet have microscopic hairs enabling short-range molecular attractions, just like gecko feet (Creation 27(4):54–55, 2005; creation.com/spiderstick). 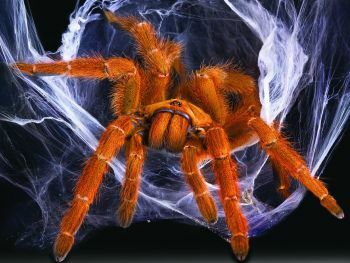 Yet this short-range molecular attraction is barely enough to hold up huge tarantulas, which can weigh up to 50 grams (1¾ ounces). Also, they have such a soft abdomen that “they wouldn’t survive a fall from any height,” according to Claire Rind from the University of Newcastle, UK. She and undergraduate Luke Birkett placed a tarantula inside a very clean aquarium with microscopic slides. Then they slowly tilted the aquarium, but the spider held on even when the surface became vertical. So they gently shook the aquarium. The tarantula slipped, but quickly steadied itself. Looking closely under a microscope, they saw multiple silk threads where the feet had touched the slide. Spider silk is even stronger than Kevlar, the strongest man-made fibre (Creation 23(2):20–21, 2001; creation.com/spidersilk), and webs use a special ‘smart material’ for a glue (Creation 33(2):34–35, 2011). Looking at moulted exoskeletons under a scanning electron microscope, they found tiny reinforced silk-producing nozzles all over the foot surface, protruding beyond the hairs. This seems to be common to all varieties of tarantulas. Naturally the researchers paid their homage to evolution. Supposedly the structure and spread of the nozzles on the tarantula feet were similar to those on the abdomen of “the first silk spinner, the extinct Attercopus spider from 386 million years ago.” Yet such a complex design in different parts of the body points to a common Designer, and remarkable preservation of soft-bodied creatures is a problem for slow and gradual ideas. Journal of Experimental Biology 214:i,1874–1879, 1 June 2011. And it wasn’t just the mouse-like marsupials (formally ascribed the species name Pucadelphys andinus) which succumbed “all at the same time”, because their remains are close to abundant fossilized placental mammals, frogs, lizards, snakes, baby crocodiles and numerous crocodile eggs (an intact crocodile nest, in fact). Hence the researchers suggest that “a single catastrophic event buried this fauna in situ”. More specifically, this diverse population of creatures “was most probably engulfed by a sudden flash flood”. Note, too, that this latest South American marsupial fossil trove underlines the fact that marsupial fossils have been found on all continents—a still unexplained anomaly for evolutionists and their story about marsupials having evolved in Australia. 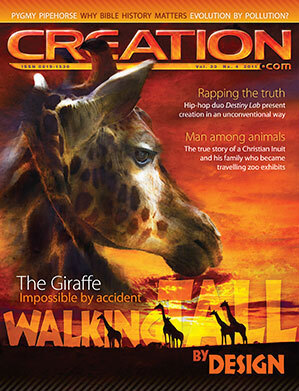 See creation.com/are-look-alikes-related and creation.com/genetics-geographical-distribution. Exceptional fossils reveal the earliest evidence of social behavior in mammals, www.physorg.com, 9 May 2011. Social beasts: 35 ancient marsupials found in cave, www.livescience.com, 8 May 2011. The age of the universe is a critical battleground for the church, though it seems many Christians are sadly oblivious to its importance. At the same time, many Christians are bewildered by the dramatically increasing community belief in aliens and alien abductions. In other words, if life evolved on our planet, it would have evolved elsewhere in the universe, too. And where other stars and their planets are older than our supposedly 4.5-billion-year-old solar system, one might logically expect extraterrestrial life to be more evolved than we are—hence the idea that some aliens might have superior technology to ours. A crucial way of demolishing the misguided belief in aliens is to deny its foundation—by showing the truth of the biblical timeline. A 6,000-year-old Earth, created on Day 1, before any other planet or star in the cosmos (Day 4), leaves no time for evolution, anywhere. No evolution = no aliens. 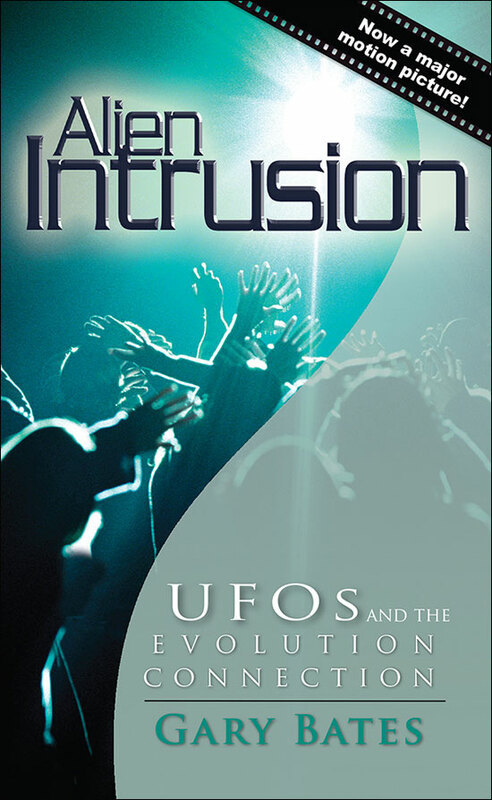 If you know of someone who believes in ET life, why not consider giving them the newly updated and expanded edition of Gary Bates’ bestselling book, Alien Intrusion: UFOs and the Evolution Connection (available from creation.com/store). Many people have already been powerfully impacted, turning from their fear of aliens, and giving their lives to Christ. 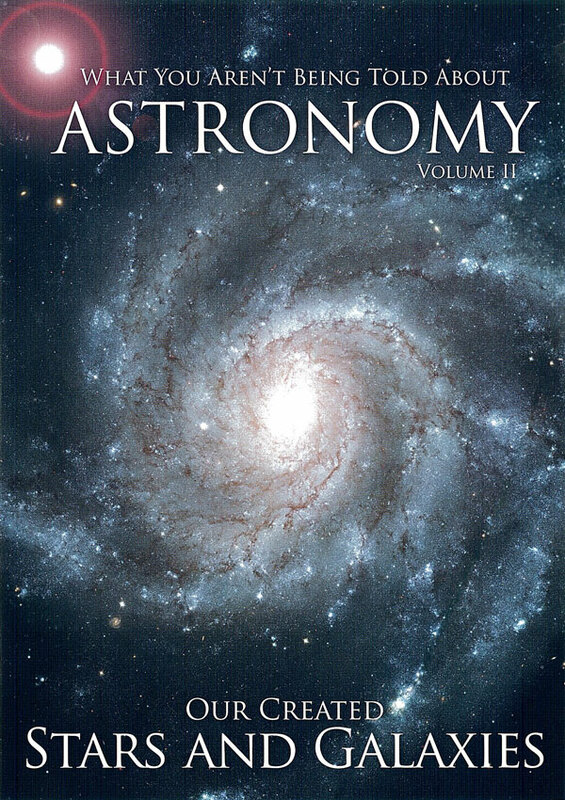 Star age revelations will help us home in on alien life, New Scientist 210(2808):19, 16 April 2011. Darwin’s theory of evolution is often unfortunately associated with the phrase ‘Survival of the Fittest’. So much so, that anyone who doubts the former is therefore often regarded as denying the self-evident truth of the latter. But a University of Exeter press release has reported that when researchers multiplied bacteria in the laboratory over hundreds of generations—“about 3,000 years in human terms”—the result was a surprise. For more information, see creation.com/antagonistic-epistasis (antagonistic epistasis is the technical term for mutations working against each other, even beneficial ones). Research shows not only the fittest survive, University of Exeter press release, biosciences.exeter.ac.uk, 28 March 2011. A fossil find at Ashdown in the south of England is being hailed as the “smallest dinosaur ever discovered”. In a paper published in the journal Cretaceous Research, this is said to be an adult “maniraptoran” dinosaur, that weighed about 200 g, or about as much as “three or four modern chicken eggs”, and was about 30 cm (one foot) tall. The researchers claim that it walked on two legs and likely also “had a short tail, long neck and legs and forelimbs with claws, and probably sported feathers as well”. The find itself? One tiny cervical vertebra (neck bone) 7.1 mm (c. ¼ inch) long. It seems that more than data is driving this sort of exorbitant description, perhaps the pressure to fit the data into the popular ‘birds evolved from dinosaurs’ paradigm. It’s reminiscent of ‘Nebraska Man’, reconstructed from a single tooth, that turned out to be from a pig (see creation.com/nebraska2). Archeologists find what might be the smallest Mesozoic dinosaur, www.physorg.com, 13 June 2011. John Hoffecker, an evolution-believing scientist at the University of Colorado, notes that humans have the “rare ability” to “imagine something in the brain that doesn’t exist, and then create it”. He says, “the human mind seems to have taken off as a potentially unlimited creative force”. He also suggests that evolutionists should look more to the honeybee than to the ape as the closest analogy to the development of the human mind because, like us, bees gather, process and share highly complex information. How ironic that evolutionist Hoffecker’s own words put humans and apes as being leagues apart—in stark contrast to the evolutionary paradigm. Hoffecker also notes that “it is inconceivable to me that [languages] could have evolved independently at different times and places”. Indeed. God made man in His image (and with some of His qualities), and also gave man one common language that was later confused at Babel (see Creation 23(2):42–45, 2001; creation.com/talking-point). 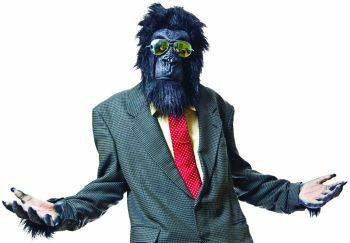 Evolution of Human ‘Super-Brain’ Tied to Development of Bipedalism, Tool-Making, sciencedaily.com, 20 April 2011. UN to give ‘Mother Earth’ human rights? Bolivia has tabled a draft United Nations treaty giving ‘Mother Earth’ the same rights as humans. It followed the enactment in January of Bolivia’s own domestic Law of the Rights of Mother Earth, which gives “bugs, trees and all other natural things” the same rights as people in that South American country. The establishment of a Ministry of Mother Earth “provides the planet with an ombudsman whose job is to hear nature’s complaints as voiced by activist and other groups, including the state”. Canadian activist Maude Barlow is one of many ‘global environmentalists’ supporting the initiative. “It’s going to have huge resonance around the world,” he said. 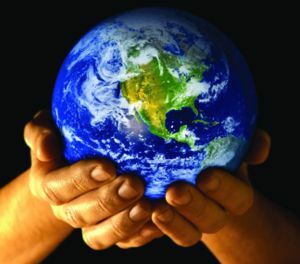 UN resolution looks to give ‘Mother Earth’ same rights as humans, www.nationalpost.com, 20 April 2011. A new study states that Mars formed “only 2 to 4 million years after the formation of the solar system”. Previous belief by many scientists had Mars taking about 15 million years to form. 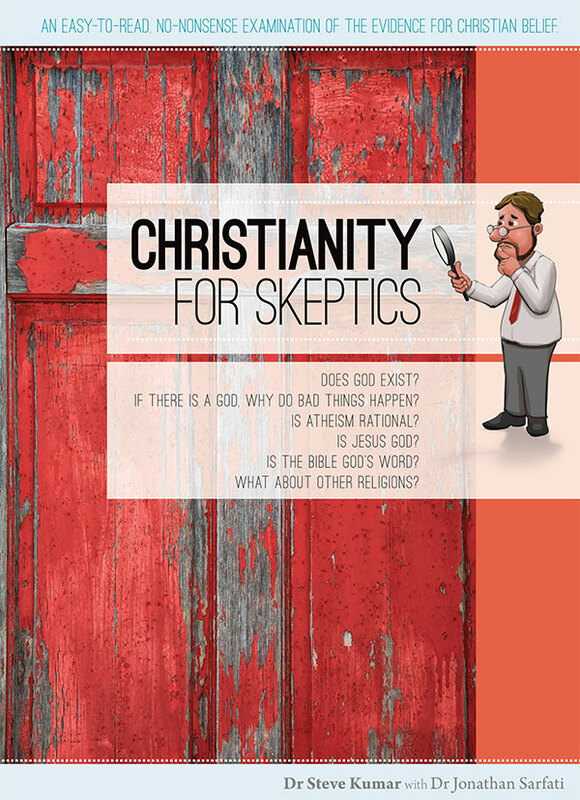 But all of this remains unsubstantiated speculation, and the new and very different claim shows how fickle and ever-changing secular science can be when it makes bold statements contrary to the Word of God regarding things unobserved. No scientist was there when Mars was made. With long-ages ‘science’, it has been shown many times that the story is always changing … unlike the word of our Creator, which never changes. Mars: Red planet’s Rapid Formation Explains Its Small Size Relative to Earth, sciencedaily.com, 30 May 2011. When University of Texas mathematics professor Granville Sewell submitted an article critical of neo-Darwinism (“A Second Look at the Second Law”) to the journal Applied Mathematics Letters, it was then peer-reviewed, and accepted for publication. But a Darwinist blogger wrote to the journal editor to complain about the article, who then retracted it. This delighted the pro-Darwin blogosphere, which speculated that the article was withdrawn because it wasn’t really peer-reviewed, or because it was somehow substandard. 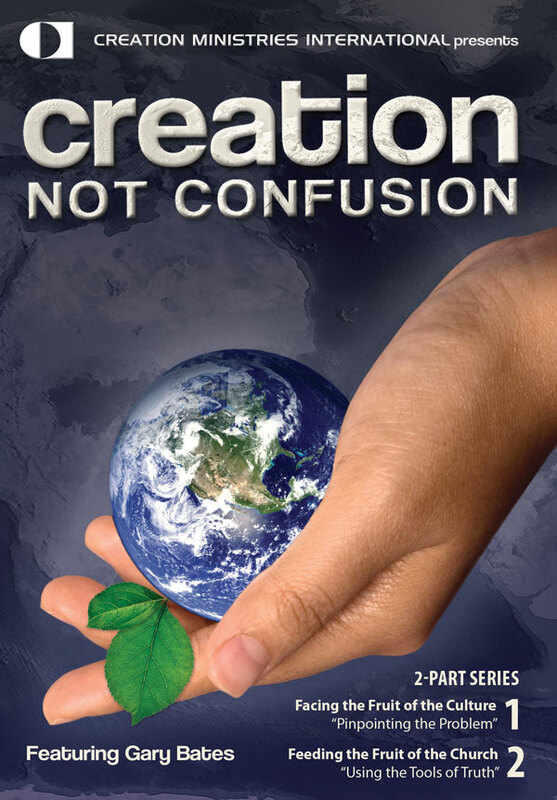 The documentary DVD Expelled (available creation.com/store), which features an interview with Sternberg among others, shows just how fanatical certain evolutionists are about silencing argument, as does the book Slaughter of the Dissidents. 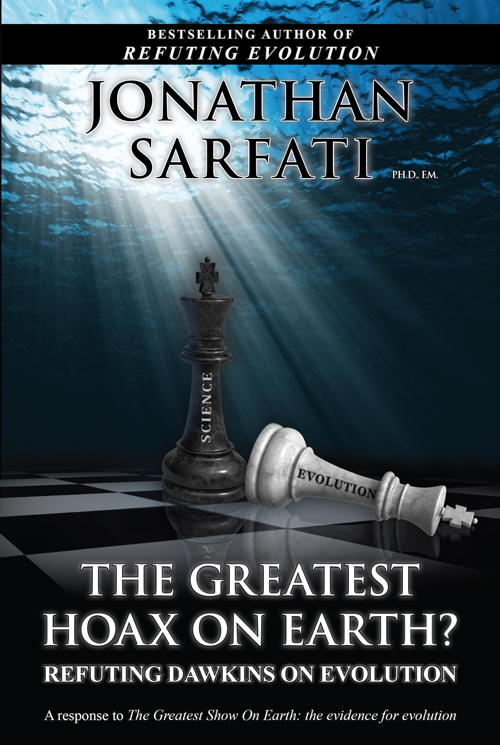 Journal apologizes and pays $10,000 after censoring article, www.evolutionnews.org, 7 June 2011. So Rasio and his colleagues have had to come up with a radical new model to try and account for the retrograde orbits. But if the history of evolutionary models of planet formation is any guide, this latest model, too, will need to be changed in the face of contradictory evidence. The characteristics of the cosmos thwart man’s attempts to explain its origin naturalistically. Truly, the heavens declare the glory of God (Psalm 19:1). Just as the Bible says, this planet was the place God formed (before any other—see Genesis 1:1 cf. 1:14–16) to be inhabited (Isaiah 45:18). Flipping hot Jupiters, Northwestern University Newscenter, www.northwestern.edu, 11 May 2011. Japan’s devastating magnitude-9 megaquake is causing geologists to question their assumptions about the causes and nature of quakes around subduction zones (where one tectonic plate moves under another). Working on the assumption that the sea-floor off the north-east coast of Japan was relatively old at ‘140 million years’, seismologists (geologists who study earthquakes) had assumed that the area was unlikely to produce a severe earthquake. How wrong they were; this was Japan’s strongest recorded earthquake. Once again the supposed millions-of-years age causes problems for both science and society. The maximum slip of the plates was 60 metres (200 feet), an unprecedented amount. 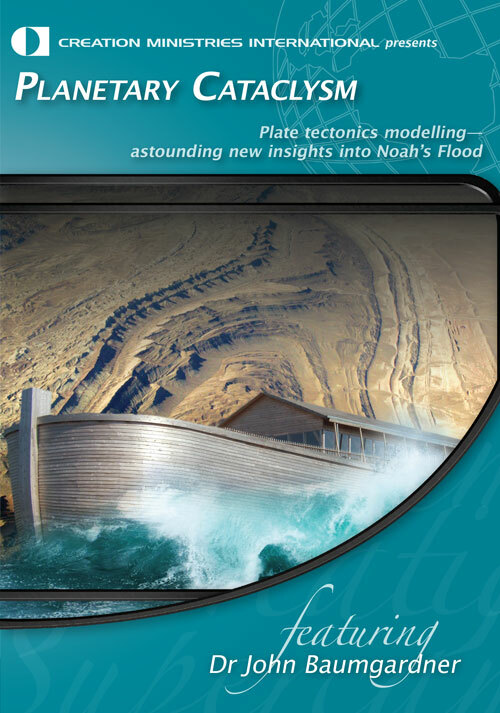 One can only imagine the earthquakes that occurred beneath the waters that Noah and his passengers floated on during the biblical Flood 4½ thousand years ago, and in the centuries immediately after. Rule-book rewrite for megaquakes, New Scientist 210(2809):6–7, 23 April 2011. A survey in Sweden has found that the surgical removal of the appendix and tonsils before the age of 20 was associated with “an increased risk of premature heart attack”. Medical researchers are not surprised by the finding, given that “both the appendix and tonsils are lymphoid organs and thus components of the body’s immune system”. They note that removal can affect several aspects of immune activity, including decreased production of immunoglobulins. 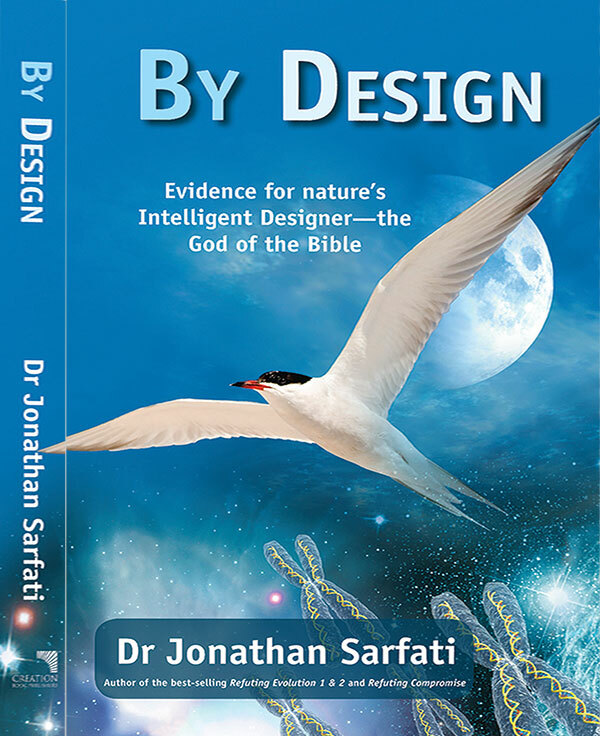 However, evolutionists last century would have been surprised, given that the appendix and tonsils were then considered to be among the 100 nominated organs which were ‘vestiges’ or leftovers from our supposed evolutionary ancestry. Those hundred organs are now known to play an essential role at some point during our lifetime. See creation.com/vestigial-organs. 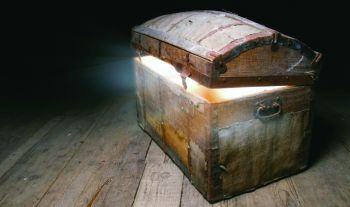 For example, 2007 research showed that the appendix provides a ‘safe house’ for beneficial bacteria (‘probiotics’)—see creation.com/appendix3. God put these organs in the human body for a reason! 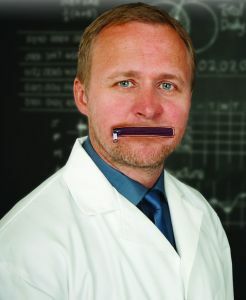 Surgical removal of the tonsils and appendix associated with risk of early heart attack, medicalxpress.com, 1 June 2011. Actually, the history of the beginning of the cosmos is not lost. It can be found in the Bible—an eyewitness account of what really happened. Thus we can know it wasn’t by evolution, but creation, and only about 6,000 years ago, not billions. 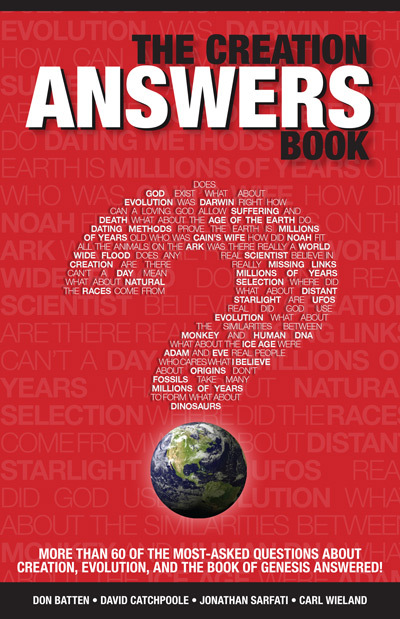 What we’ll never know, New Scientist 210(2811):35–39, 7 May 2011. Many atheists and their compromising churchian allies abuse biblical creationists as “flat earthers”. This is despite the fact that the Bible teaches a round earth (Isaiah 40:22), and that the vast majority of Christian scholars who addressed the issue over many centuries said that the earth was round. 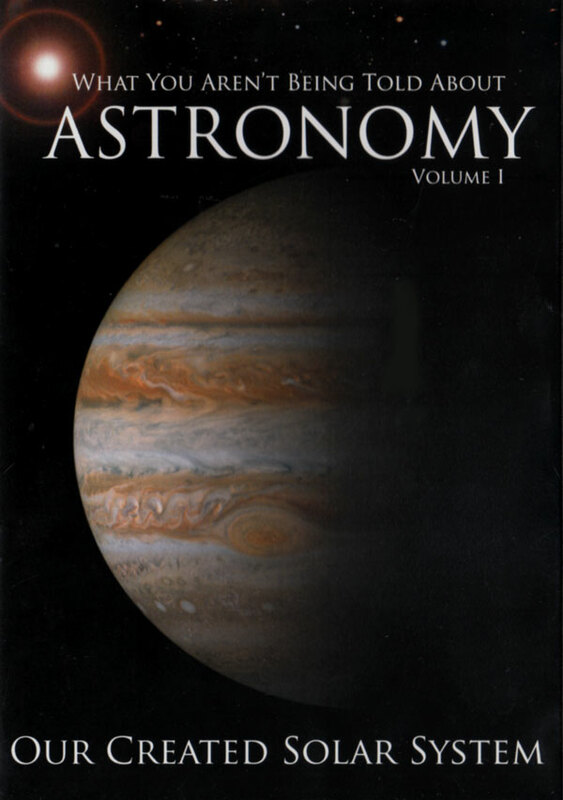 This was thoroughly documented by historian Jeffrey Burton Russell in his book Inventing the Flat Earth: Columbus & Modern Historians (1991), favourably reviewed by the late evolutionist Stephen Jay Gould (see the articles under creation.com/flat_earth). 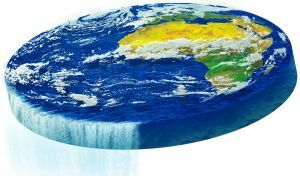 Ingenious ‘Flat Earth’ Theory Revealed In Old Map, www.livescience.com, 23 June 2011. Titan, a moon of Saturn, is much younger than scientists previously thought. 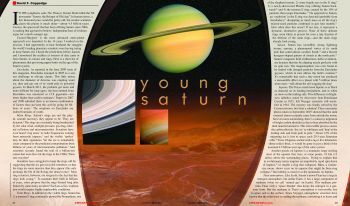 Further to our article “Young Saturn” in the last issue of Creation magazine, new evidence has come to light which reinforces the points in that article. Scientists know that Titan’s methane is irreversibly destroyed by the solar wind, and the latest research indicates that Titan’s interior is much less geologically active than had previously been thought, which means that a source for replenishing the limited supply of methane cannot be found. This supports a much younger age for Titan. Also, Titan’s sand dunes are now said to be the youngest features on the surface, and carbon dioxide on Iapetus, another of Saturn’s moons, has been shown to be leaving the moon rapidly. This all adds to the growing evidence for a young solar system. New theory: Titan shaped by weather, not ice volcanoes, saturn.jpl.nasa.gov, 7 April 2011.